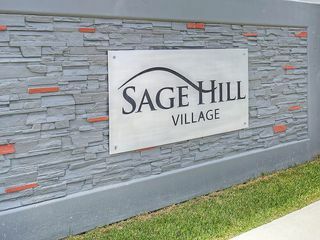 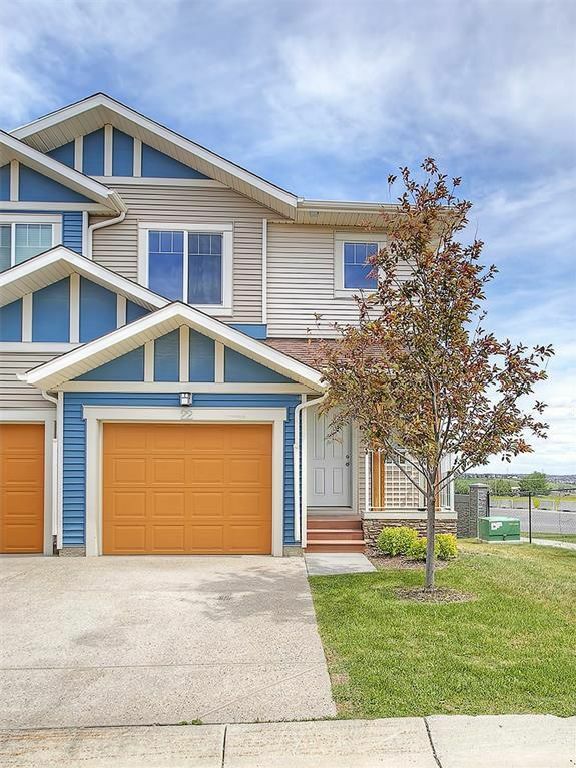 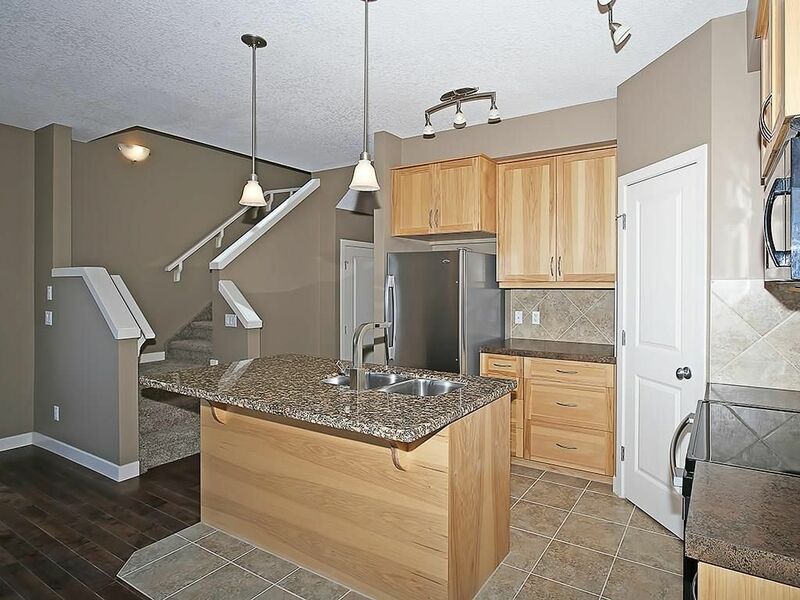 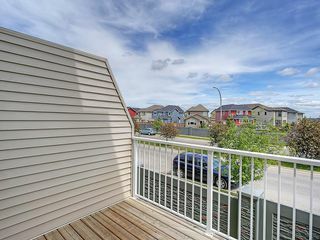 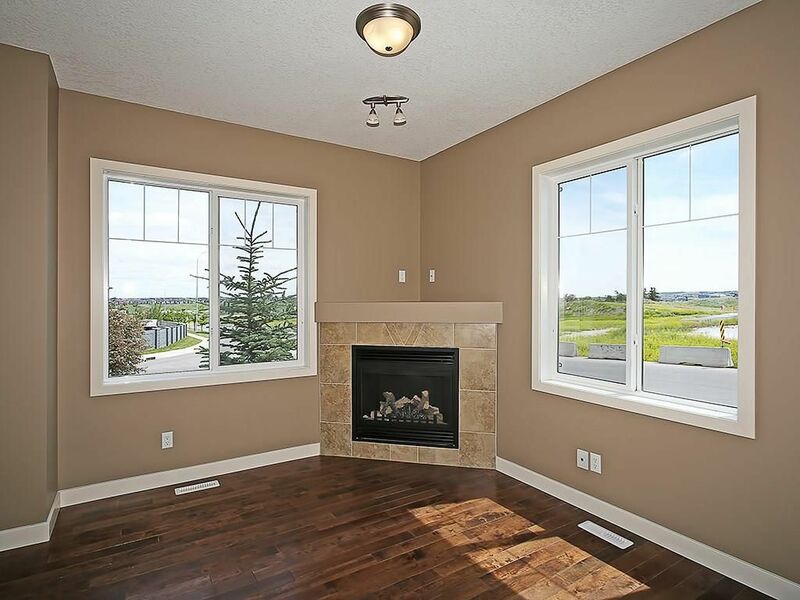 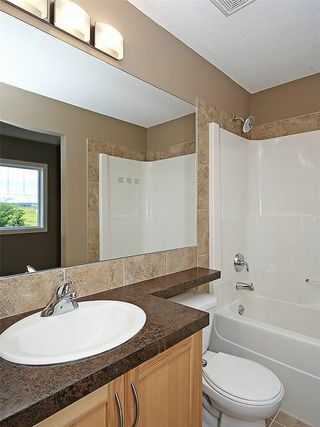 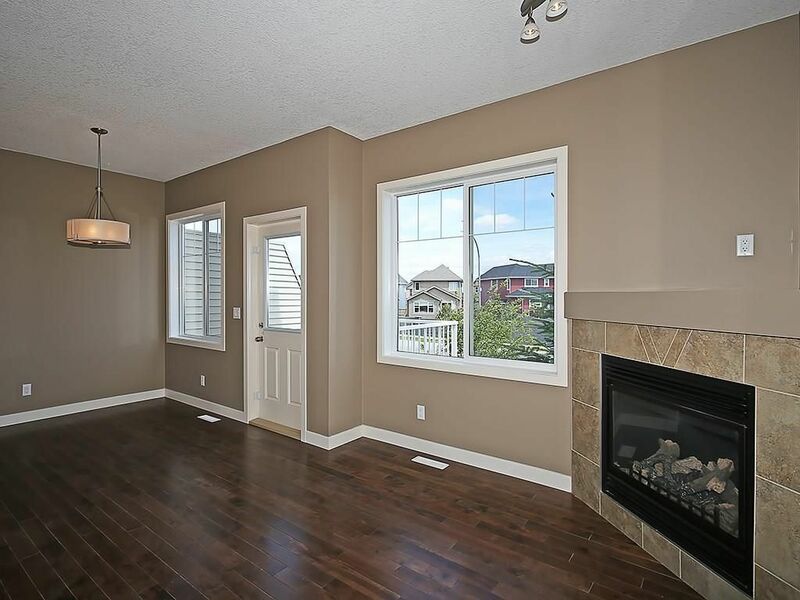 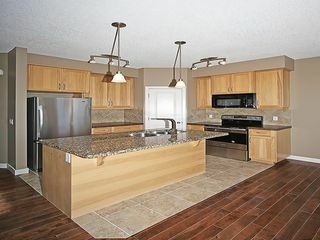 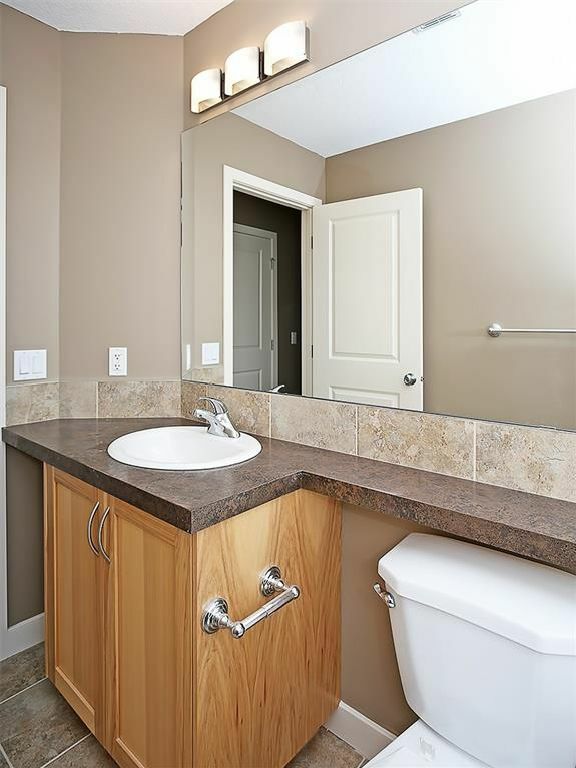 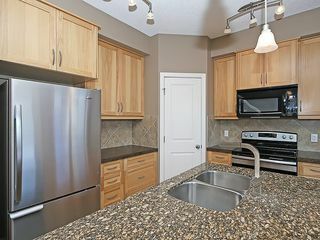 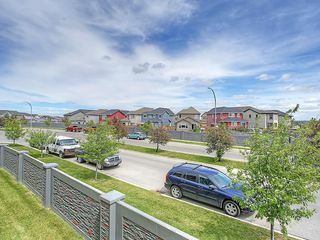 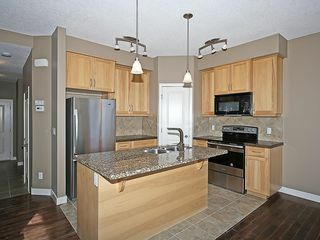 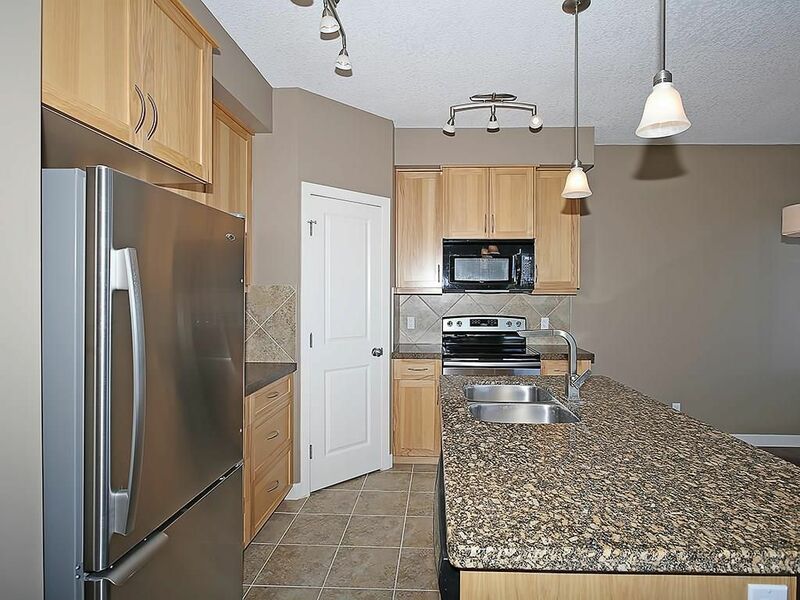 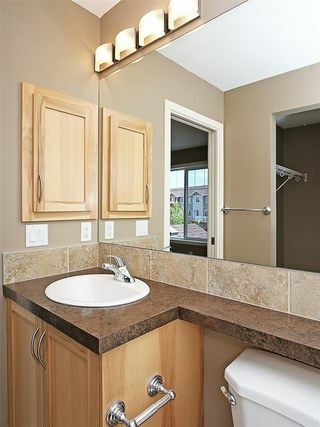 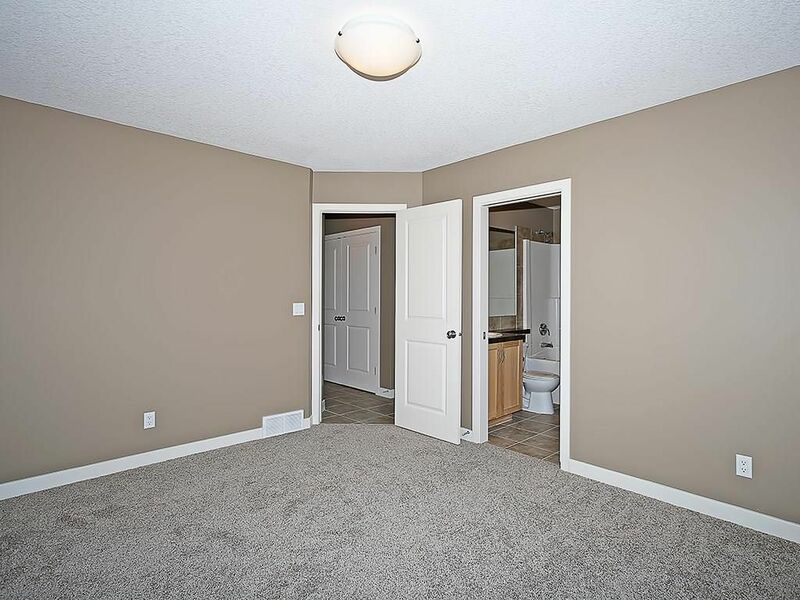 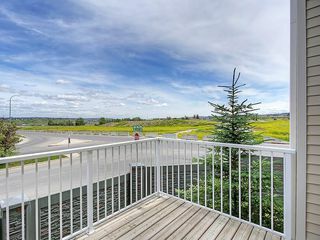 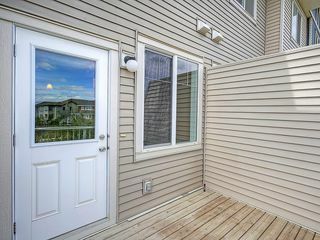 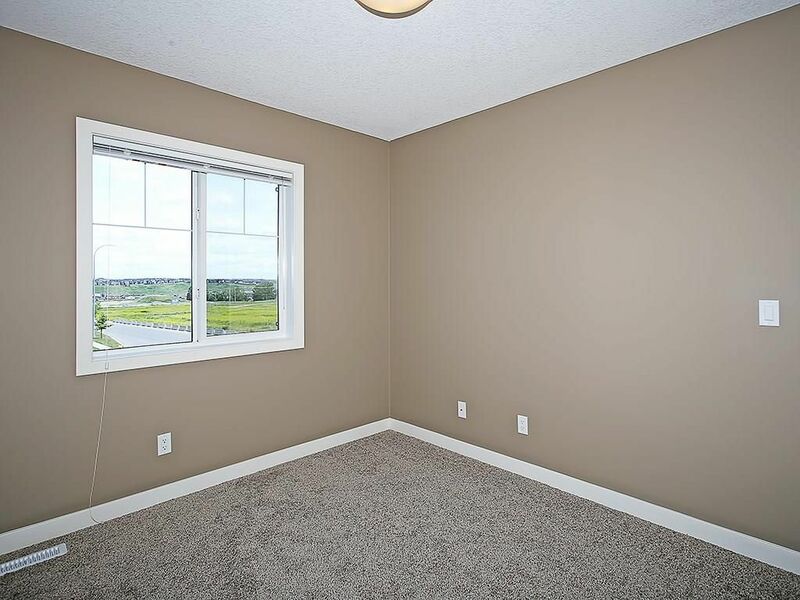 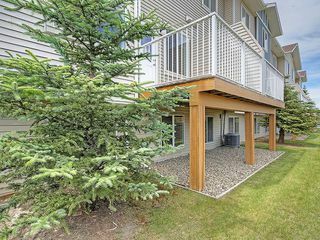 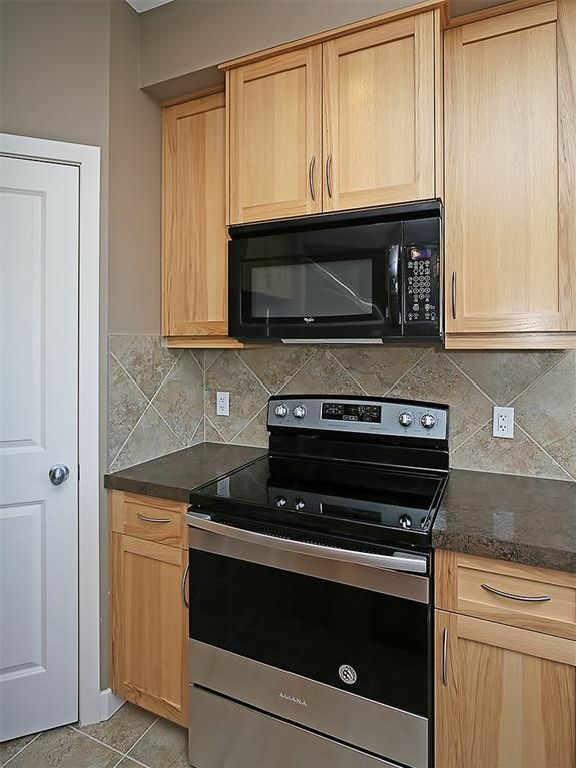 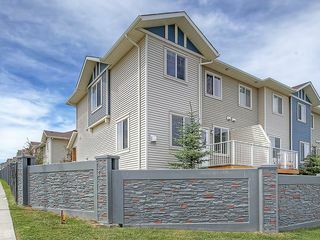 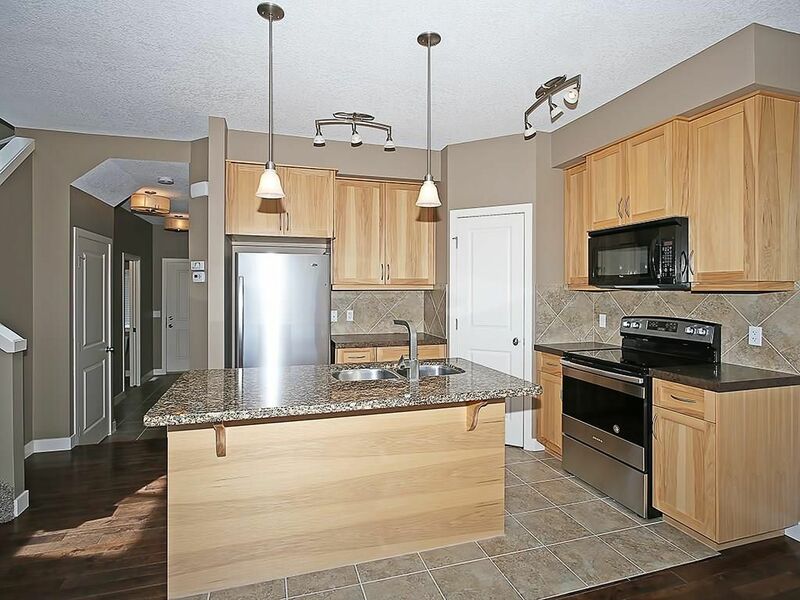 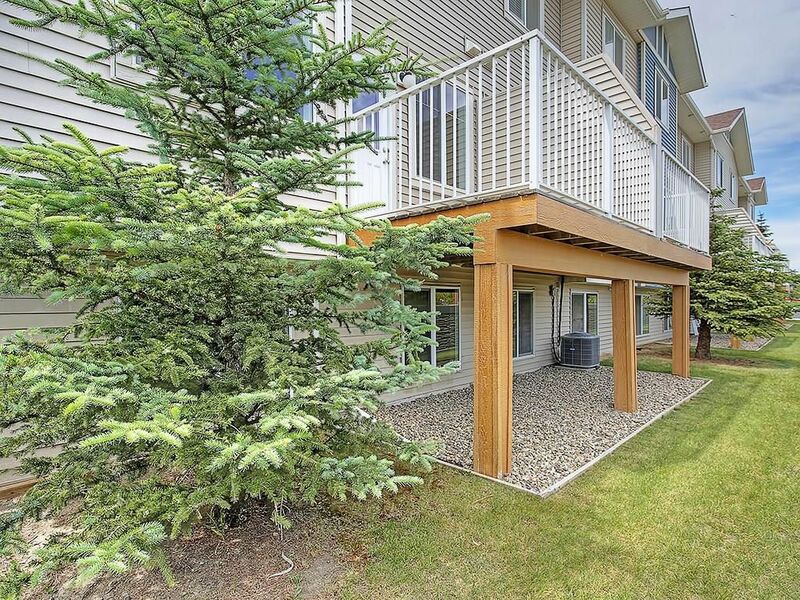 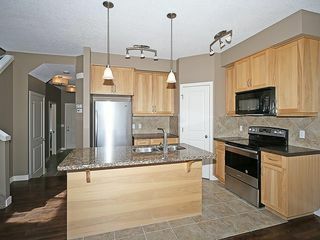 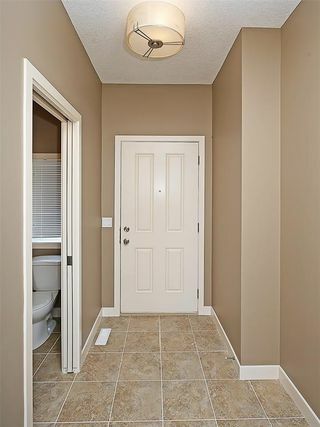 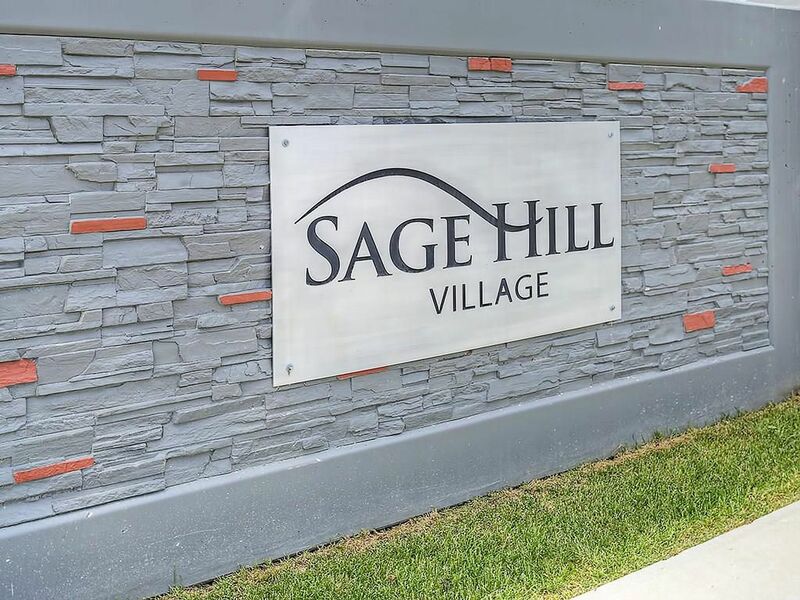 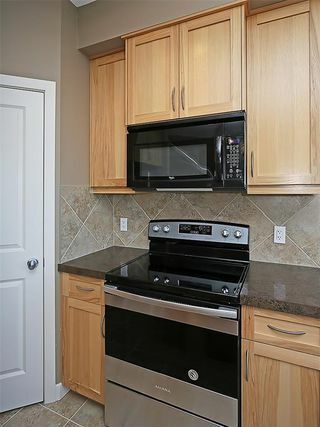 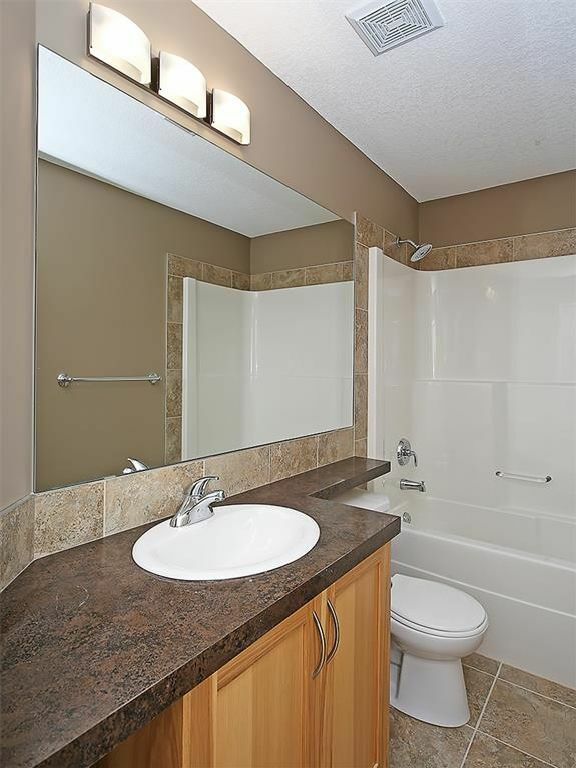 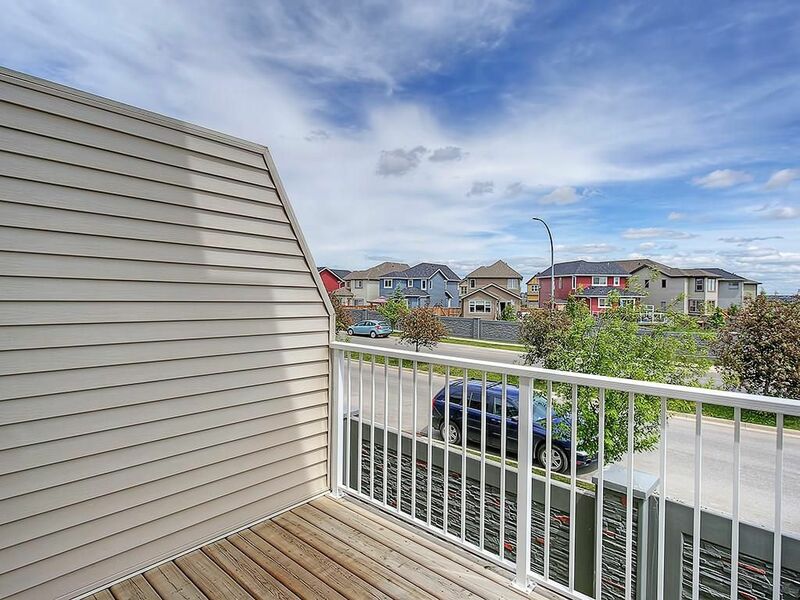 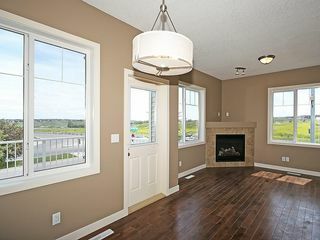 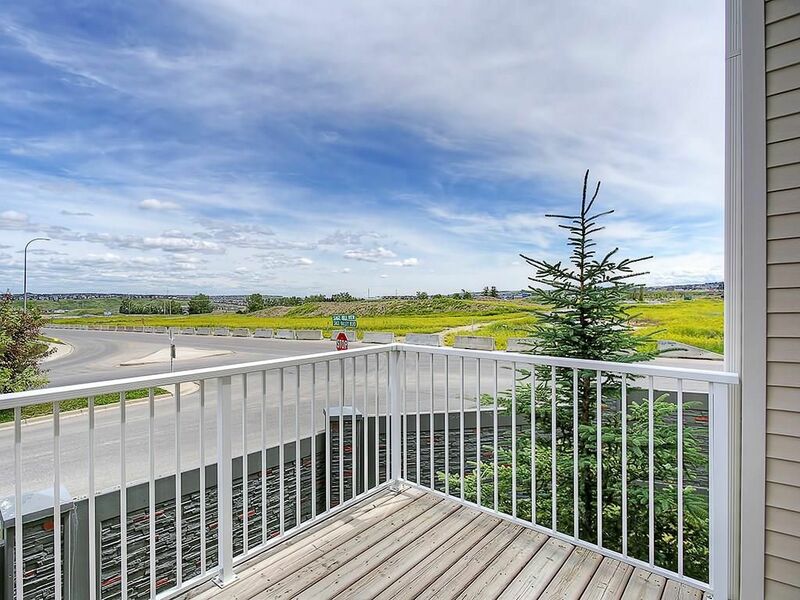 FULLY FINISHED & RENOVATED END UNIT townhouse in Sage Hill. 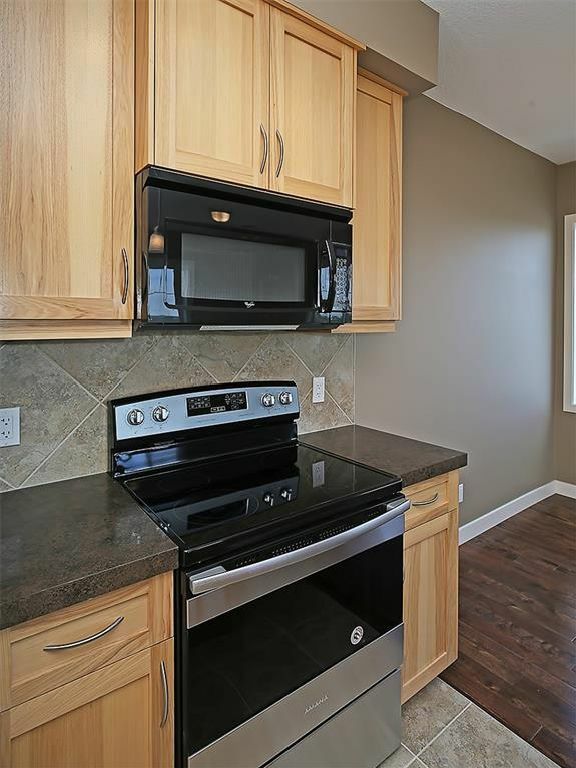 Bright, open concept with new paint, new carpet, new hardwood floors & new stainless steel appliances. Spacious kitchen includes centre island with granite countertop & private balcony with amazing views. 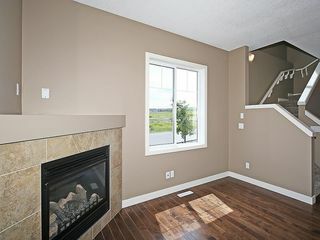 Cozy corner gas fireplace in living room. 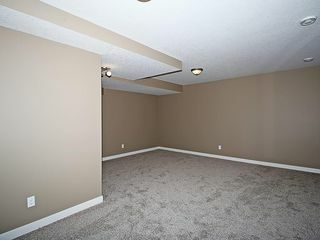 Large master bedroom with huge walk in closet & private 4 piece ensuite. 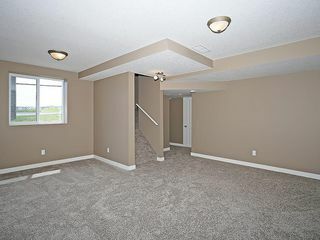 2 other good sized bedrooms, another 4 piece bathroom & upstairs laundry complete the upper level. 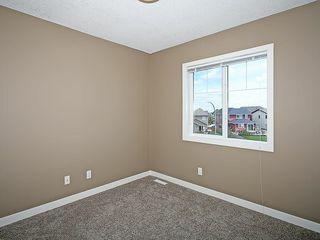 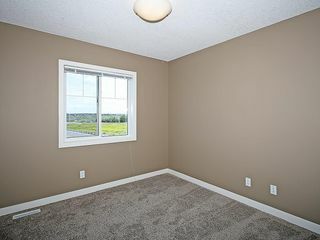 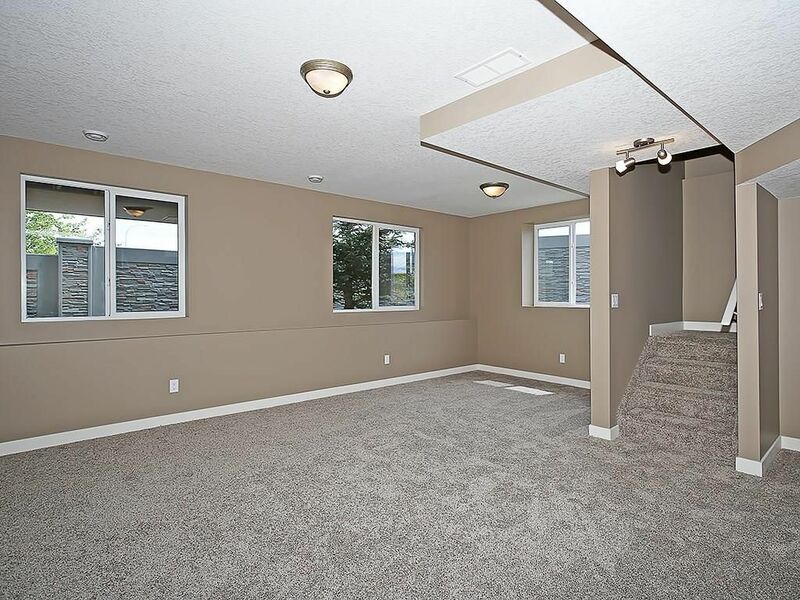 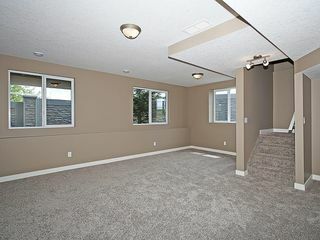 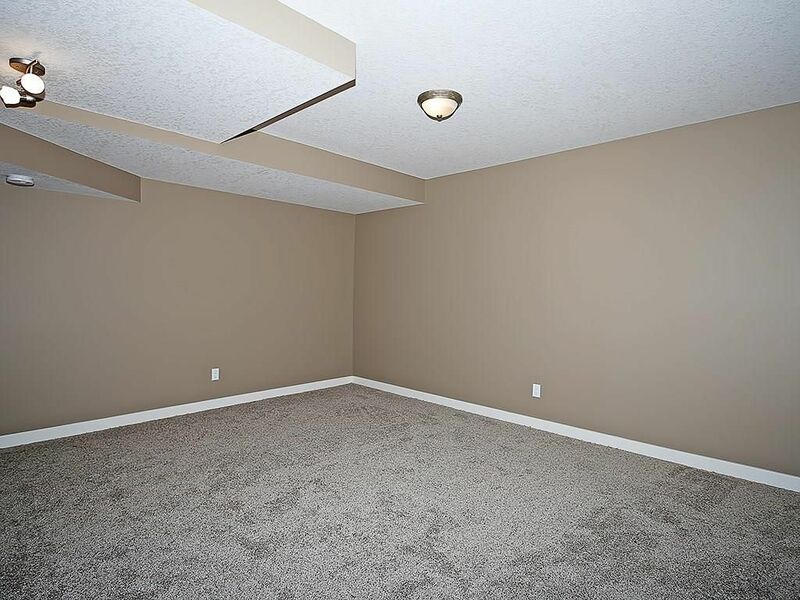 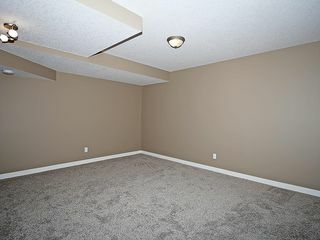 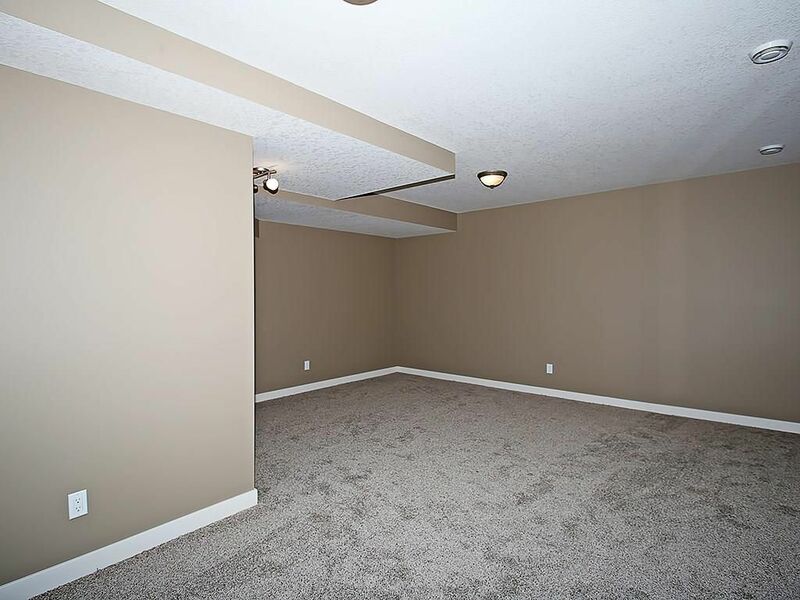 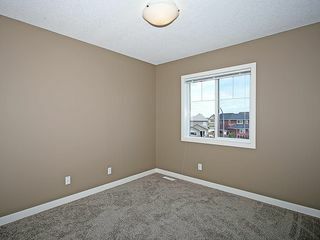 Basement has been professionally finished with rec room & storage area. 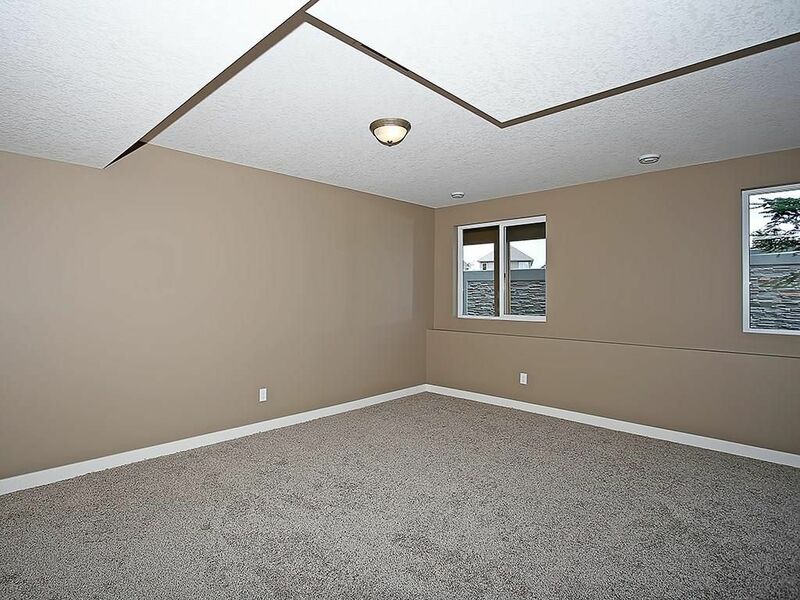 A single attached garage completes the package. Great location, close to all amenities including shopping & transportation. A Must See!